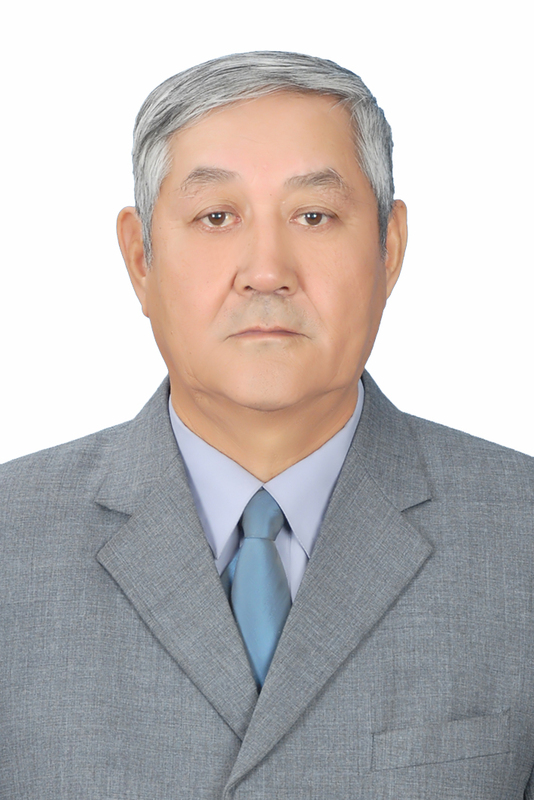 Graduated from the Karaganda state teacher training college in 1963. Published the manual at the general course of physics for a bachelor degree of KARGTU. The main field of scientific research – a research of dynamics of formation of the coming-out converter gases. Total number of scientific and methodical publications — 26. Including 1 state-of-the-art review, 3 educational and 3 methodical grants, 2 copyright certificates.